Semi-permanent make up can enhance your eyes, lips and skin to be accentuated by its natural feature and change your appearance. Our skill is Microblading with Micropigment combine cosmetic Semi permanent make up tattoo. 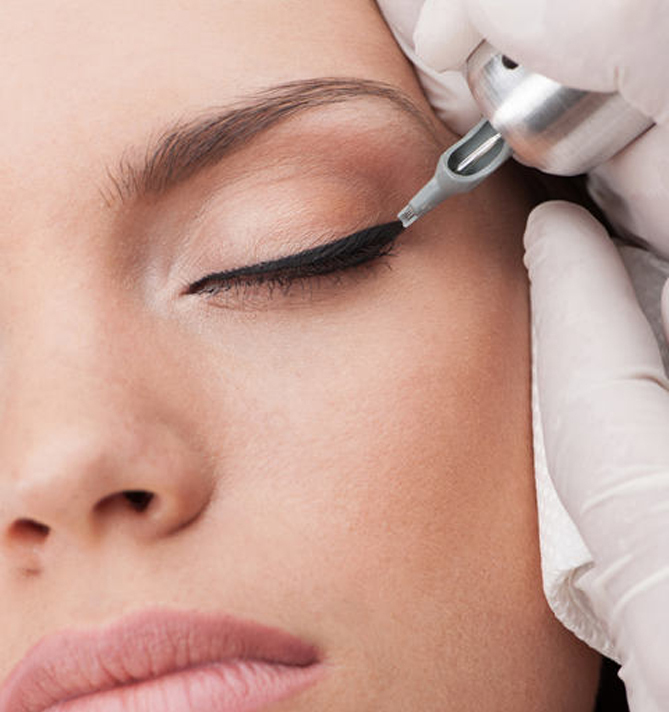 With semi-permanent makeup, you can look and feel more beautiful 24 hours a day, 7 days a week, wherever you are. Even when swimming or at the gym. Why Semi Permanent Make up? The very popular tattooed eyeliner can create the illusion of beautiful lashes, make them look thicker, longer and fuller and make your eyes look larger or smaller. We can create more defined eyebrows and give you the eyebrow shape you desire by filling in eyebrows that have been over plucked or became thinner with age.It will help you to look younger, replacing colour loss so plentiful in your youth. It will give you more time in the mornings and the evenings. It will help you to look your best, even when you are swimming or at the gym, spa or sauna. In fact wherever you are. Colours can be as natural or bold as you like, depending on the shape and colour you choose. 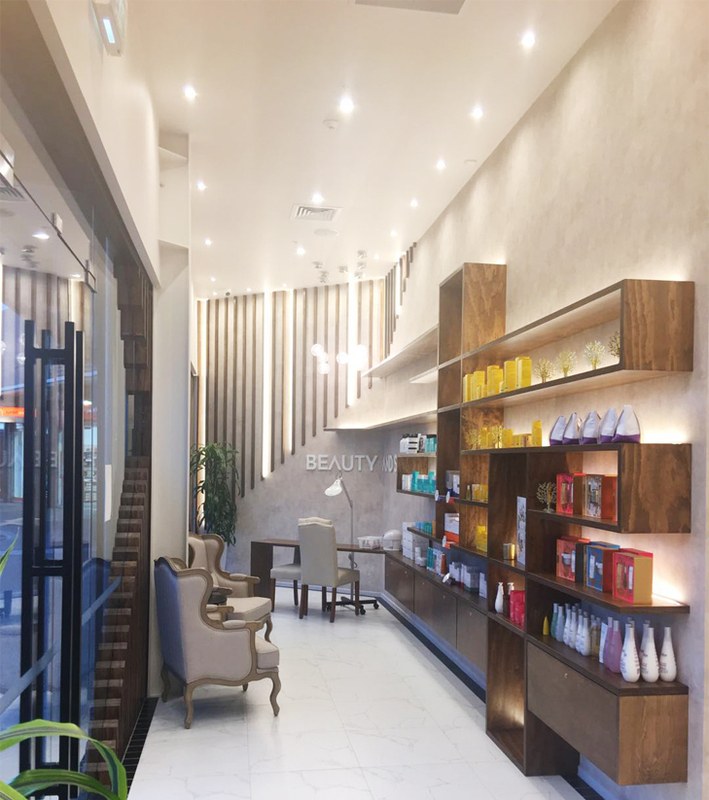 Cinderella semi-permanent makeup team are truly world-class technicians who have been working within the industry for many years and undergone extensive, advanced training to ensure that they are equipped to deliver the best results and safety. 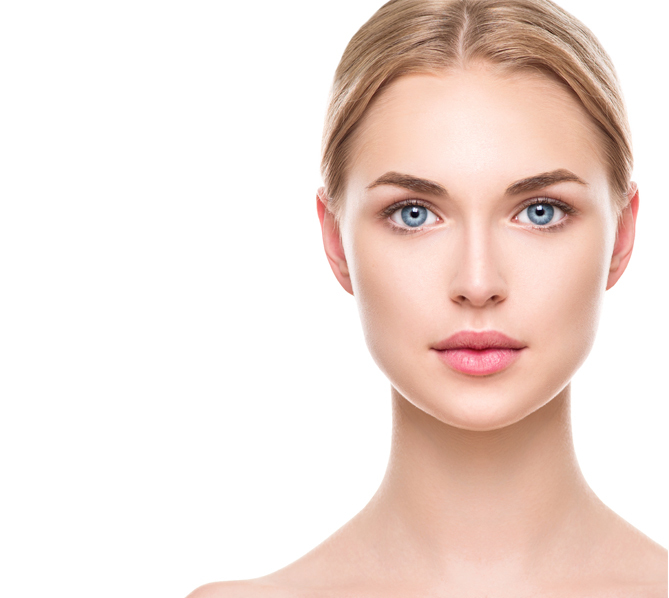 For your semi-permanent makeup, you can choose between Microblading and Microblading combined with Micropigment. High technology equipment is used with vertical needles to prevent pain, bleeding and blotting. Our equipment is of superior quality made in Germany. All needles are disposable after single use. Removing any risk of infection. All pigments are high quality and ensure maximum colour retention. Pigments are sensitivity tested by DERMATEST® and comply with Council of Europe Resolution ResAp and made in Germany. They will give you amazing and natural results. We listen carefully to what you want to achieve. And we only begin the treatment once you are totally happy with the design. Our prices are affordable and reasonable with only high technology equipment, natural colours and disposable needles used. Exclusive 3D detailed eyebrows are unique for its most natural look in shape and colour, especially its hair stroke effect, which really matters significantly in defining an individual’s face and changes a person’s entire look. Don’t worry about faltering forehead line, 3- shaped or uneven forehead. Expression of scarlet, healthy and attractive lips without putting on lipstick. Customer with pale or black lip.